1 oz silver Proof End the War on Freedom! Limited edition, Micro Mintage, .999 pure silver, COA, Presentation Box! Silver Shield! Micro Mintage of only 745! 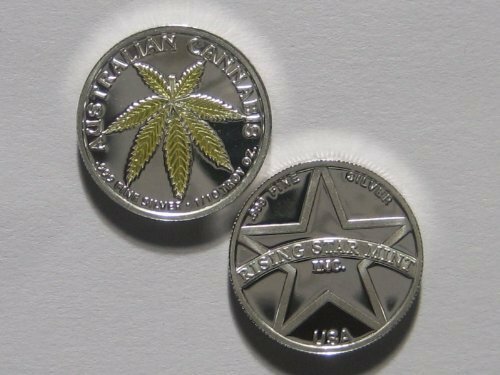 This beautiful 1 oz proof round is a must-have for any cannabis advocates/enthusiasts. End the war on freedom! Comes with a Certificate of Authenticity! COA! Includes a Presentation Box! Also a Protective Plastic Capsule safe for long-term storage! Limited edition, micro mintage of only 745! This amazing proof round represents the endless beneficial aspects of the cannabis plant! From helping children with seizures utilizing CBD, to helping cancer patients. Cannabis has thousands of uses that are now being utilized due to the legalization around the country! This round celebrates the future of cannabis and the science behind the plant! Also includes new Silver Shield 2018 reverse emblem! 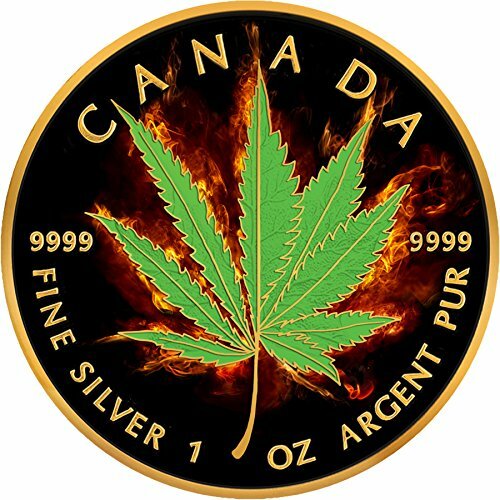 This beautiful 1 oz proof round is a representation for the future of cannabis! End the war on Freedom! Legalize it!